Da iawn to the children who took part in the Tag Rugby Festival. We had an amazing time and used up lots of energy. Diolch yn fawr to Alan the Paramedic who came to talk to us about his job and answer our questions about the digestive system. It was fun and really interesting. We all took part in a maths dance to help us learn about parallel lines. What a treat! We all listened to some amazing performances on the guitar this afternoon. Our science investigation taught us all about what owls eat and how their digestive system works. It was a bit messy but we all enjoyed it. Learning about decimals was really fun when we turned it into a dominoes challenge. Most of us worked in pairs to complete this tricky task. We created our own digestive journeys in small groups. We took part in an experiment using four different types of fizzy drinks while investigating how long it took for us to burp after drinking it and how loud our burps were. We recorded our results in a table. A big diolch to everyone in Year 6 for inviting us to their Enterprise Sale. We had a lovely time browsing the stalls. It was an amazing way to end our week. visitors to our capital city of Wales. 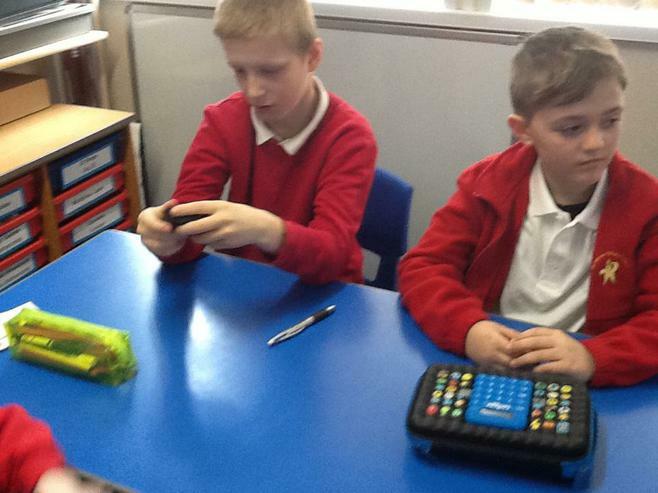 We worked with learning partners to combine images, audio and animation. First we found out some interesting facts about some famous monuments around the world. Then we used the Lego to build our choice of monuments. It was an excellent way to end a very busy week. 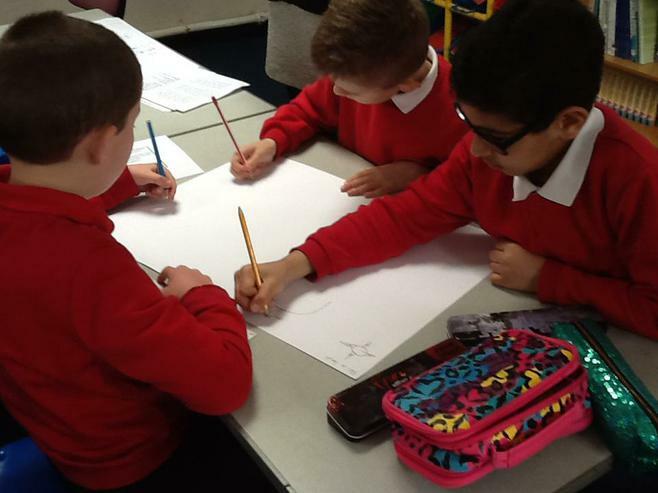 This week we have found out all about our new topic Travel Agents. We have chosen different countries to research and then presented to our classes what we we found out. Making robots with working cams was a challenge but also rewarding. It was good to see everyone's ideas and be inspired by each other. We wish everyone a relaxing holiday. We had a chance to try out the African drums with Miss Haberfield. It was so much fun to learn new rhythms. Being a musical detective was tricky but we all want to do it again. 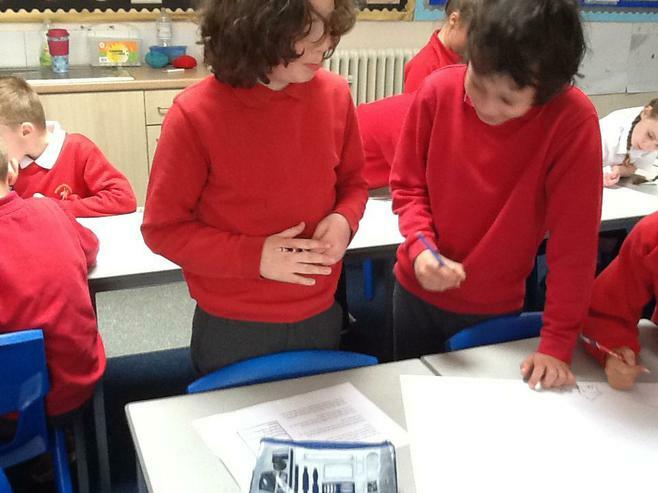 Writing our own robot stories was really fun this week. We have also created a timeline about when robots were first invented and thought about how the abilities of robots have changed over time. 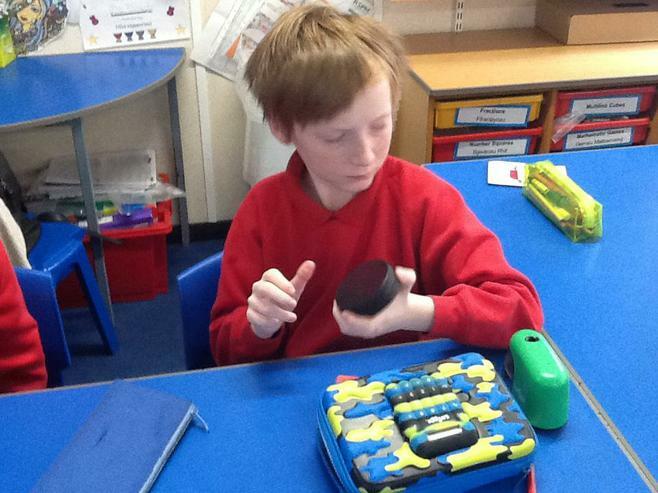 At the end of the week we have investigated how to make our own moving toys using cams. 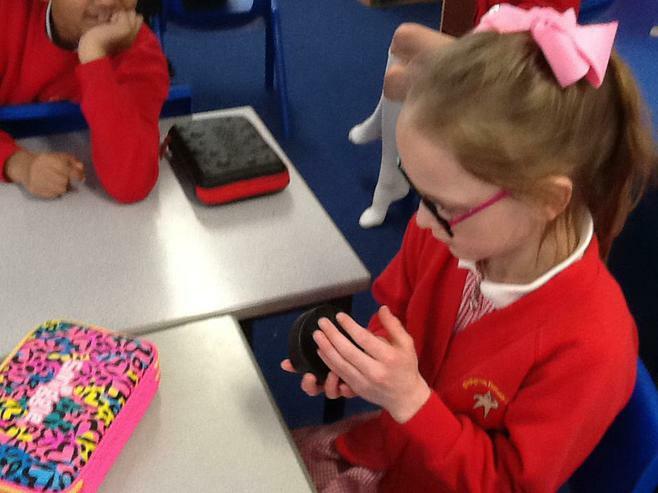 Year 4 have been investigating how some of our own toys move. We have been wondering where they get their energy from? Next we used the Lego We Do 2 sets to build our own robots. Some of them made sounds, some of them moved and some of them did both! We used a variety of seascapes to inspire our artwork. Designing our own palettes to reflect different emotions we created some very unique images. Exciting images of underwater creatures have inspired our work this work. We have researched into the migration of a variety of sea creatures. Then we used these details to make infographics using images and information to make eye-catching posters. 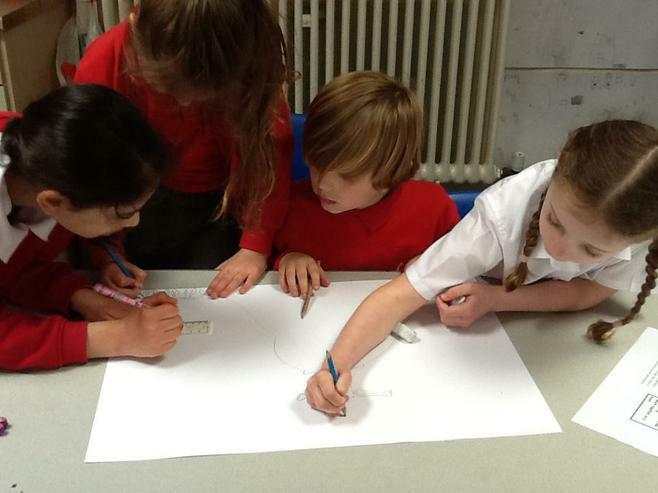 This week we had to work through clues to find out about our new topic. We had to come up with some ideas and questions about what the topic might be about and then we created a Popplet with some quick facts that interested us. We’re very excited to find out more about the ocean in ‘Blue Planet III’! We have been learning all about robins this week. Inspired by 'Coming Home' by Michael Morpurgo we have researched robins and created our own fact files. Then we made bird feeders that we can hang up in our gardens. Nadolig llawen a blwyddyn newydd dda! 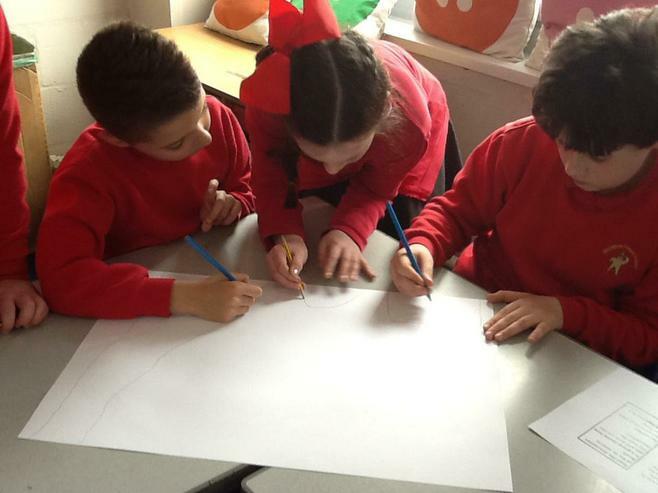 This week we have designed our own posters about the Victorian royal family. First we planned what they would look like, then we did our research and finally we used the i-pads to produce colourful posters. 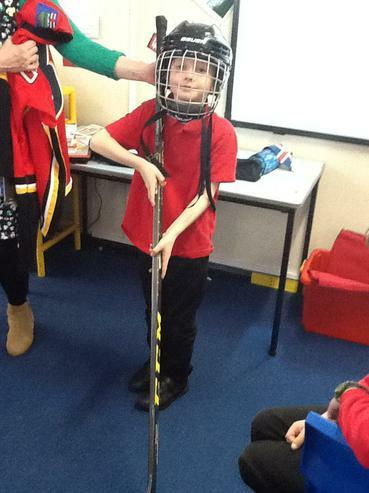 Blwyddyn pedwar enjoyed a wonderful school trip to Cyfartha Castle. We discovered stories about lots of different types of Victorian people. Some of us even got to dress up and feel exactly what it was like to be part of the wealthy Crawshay family! Others were not so lucky and got to dress up as servants. Look on the gallery and guess which role we were playing. Da iawn 4RM for a wonderful class assembly. We are very impressed with everything you have found out about the Victorians in only two weeks! Diolch yn fawr iawn to everyone who helped to sort out costumes and assisted with learning lines. We hope you enjoyed the performance. Today we had a Victorian school taster day and decided that we prefer our usual school day! Our classrooms were set up in rows and our teachers were very strict. We did a lot of reciting and chanting. 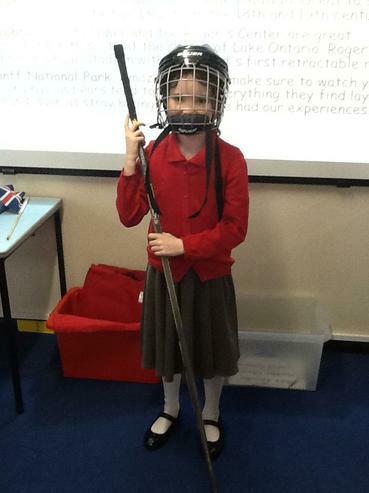 It was fun to see what life was like for Victorian school children. This week we have taken part in lots of science experiments, learned about important historical characters who worked for NASA and also been visited by a space workshop. What a lovely way to end this half term. Da iawn 4J for a magical class assembly. We enjoyed using the story of Harry Potter to explore friendships and also to look back over some of the learning we have done this term. Diolch to everyone who helped us to learn our lines and to those who helped to prepare our wonderful costumes. We hope you enjoyed the show. 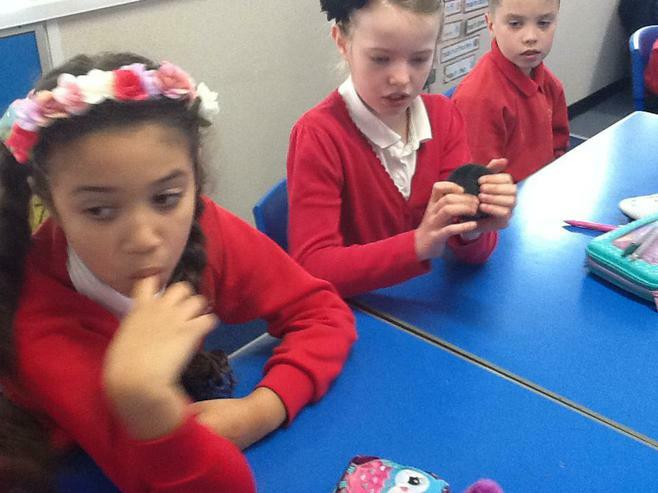 We have worked hard on filming our own movie trailers. First we created story boards and then we took lots of photographs of different characters. We also edited our films with text that told a story. Finally we got to share our trailers with the rest of the class. 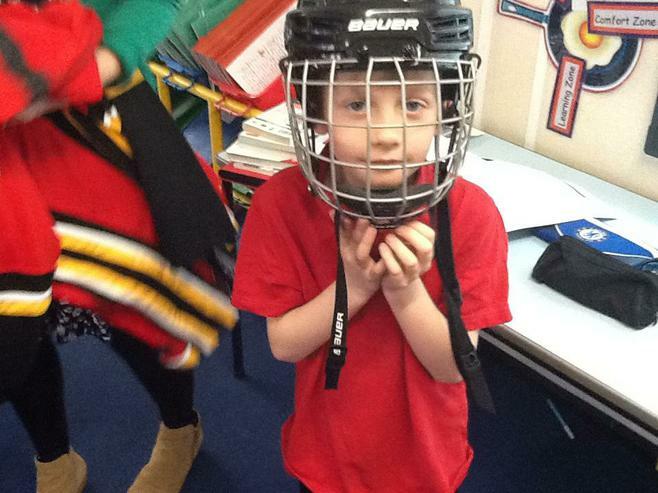 We have all enjoyed an exciting day in year four. While the girls went to try out lots of different sports at the Girls Together event, the boys had fun with the Lego equipment. A busy day for everyone! 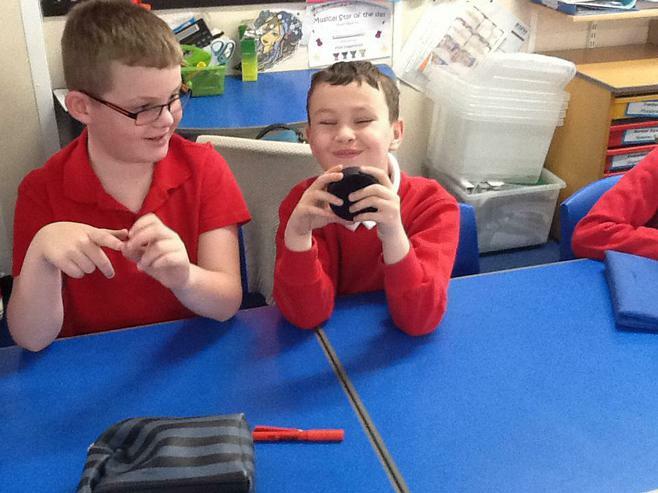 We have been very busy designing and making our own magical wands. We designed them to be made from all sorts of magical materials including dragon's heartstrings, phoenix tail feathers and unicorn hairs. Mr Ollivander would be very proud of us. Click here for more photos. 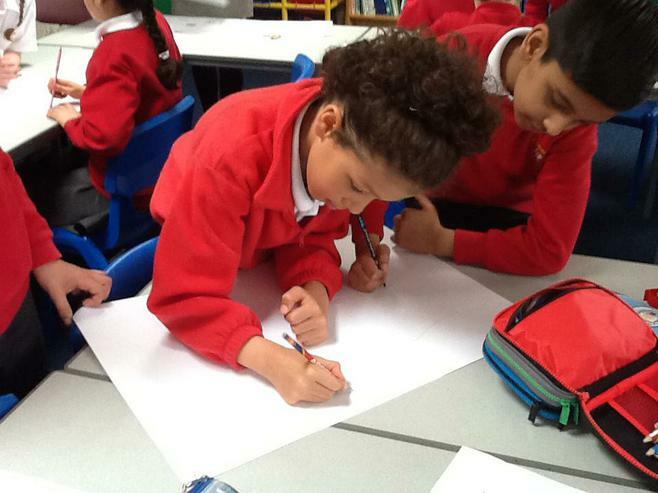 Year 4 have been discussing the story Desmond and the Very Mean Word in their Philosophy for Children lesson. We worked together in groups to act out a story. We discussed what type of voices characters use to show what emotions they are feeling. Also, we thought carefully about what words our characters were going to say. It was helpful to record our ideas on scripts. We have been researching the planets today, using i-pads to find information for our own posters that display all the facts we have learned. This week the children will be given new Reading Records which we would like them to fill in themselves once they have completed a book. They will be encouraged to share their opinions on these books in class displays and discussions. We are very grateful for your support in reading regularly with your child. Today we did a lot of thinking about our thinking! We focused on what sort of thoughts will make our brains grow. Then we painted our own class brain and worked together to create ideas for a display. 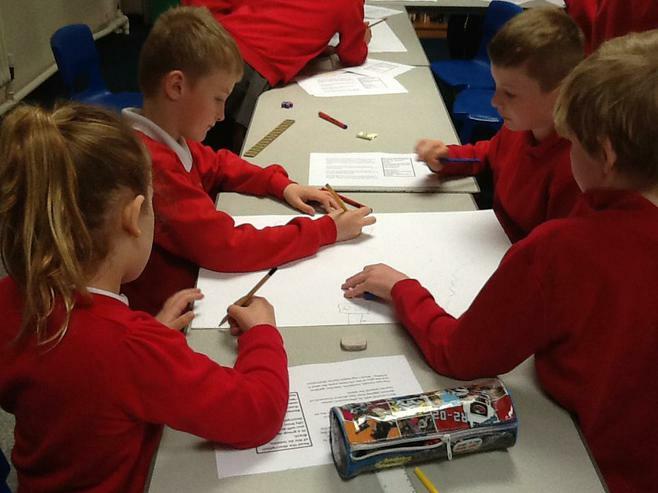 We worked with our learning partners to try and work out how to make a geometric paper shape. Croeso i Flwyddyn 4. We hope you all enjoyed the Summer holidays and we welcome you back to school. This term's curriculum talk for parents will take place on Thursday 21st September at 3.45pm. We will deliver information about the topics that the children will learn this academic year. There will also be an opportunity to ask any questions you may have while also sharing key dates and expectations for Year 4.